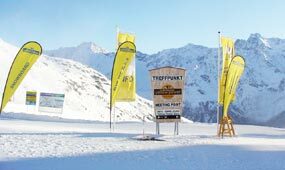 Would you like to go skiing in Sölden? 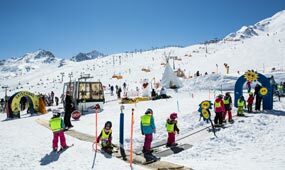 Then you have found the perfect winter sports partner! 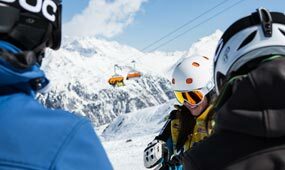 We look forward to provide you with expert advice and non-binding offers when it comes to superb skiing and snowboarding in Sölden! 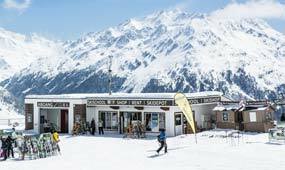 Ask for a made to measure ski lesson or ski hire offer for the most beautiful Ötztal mountain sports holiday. 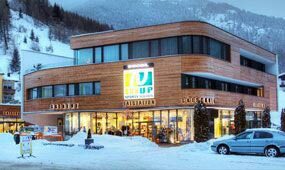 Do you need more detailed information on our unrivaled all-in-one package deals unique in the whole Ötztal, or our superb online ski hire service? 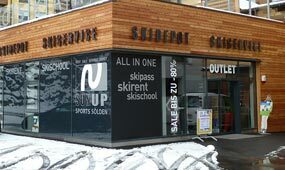 Simply contact us – We are the first address in Sölden! 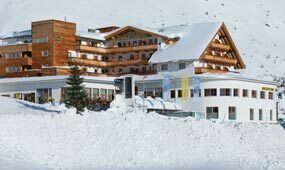 Please send me the newsletter of YELLOW POWER & SPORTS SUNUP with the latest offers and news.